Kratom extract is a bit different than regular powder. 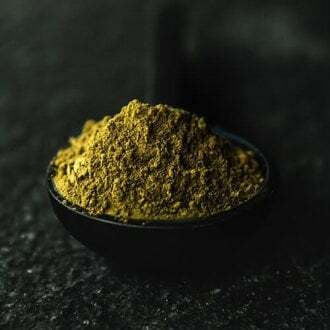 For all purposes, new users should know Kratom extract is way more potent, and can be used in smaller doses. To this end, smaller amounts of regular extract powder can be used when you take your dose. When it comes to saving Kratom, extract is a great way to make your pile last longer. So what should a new user of extract know? Here’s what we think new users should be thinking about in terms of extract. How do I take extract? How much extract should I dose with for the first time? Hey, how does Kats Botanicals make their extract? We want to talk about some of the points above and make sure you’re getting all of this important information about extracts so you can be confident in your extract education and dosing experience. #1 Where Does Kratom Extract Come From? There are several different variations of extract you have the opportunity to experience. The starting point of the extraction process can begin after the leaves of a Kratom tree are harvested and dried. Extraction is where all of the compounds are activated by heat and then eventually separated. The mixture of leaves and ethanol are boiled – this usually happens by placing them together in a large pot or kiln. Once boiled, compounds within the leaf are extracted by the heat. Kratom leaves are then separated from the ethanol in a strainer and placed back into the pot together. Here it is is boiled to the point where only a concentrated powder remains. Strain, press, and spray the liquid and let dry. The result of this process leaves you with a extract which is a tremendously potent experience for the user. 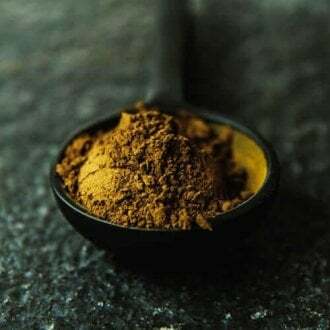 It is estimated that powdered extract is fifty times more concentrated than the regular leaf. 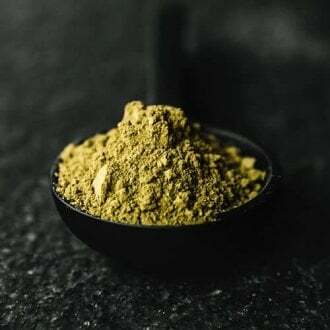 In other words, a powdered extract which is labeled fifty times more concentrated than the regular leaf is shipped and labeled as 50x Kratom extract. 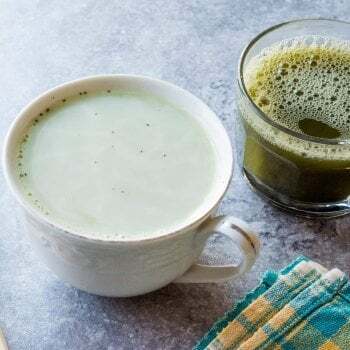 The extraction methods can be largely scientific like alcohol and water extractions, or it can be as simple as acid-base extractions such as vinegar. This is where extract comes from and, depending on how concentrated it is, will depend on its potency levels. This will also have an effect on your regular powder dosage amounts, which we’ll get into in just a second. 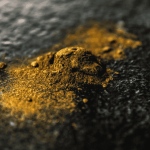 #2 – How Is Powdered Extract Taken? If you can dream it up, you can do it. Over in our Facebook group, there are a lot of creative people who can share their personal thoughts on dosing tips with extract powder. These will be both funny and interesting, so you might want to take that into consideration if you’re just trying it for the first time. Find your perfect way by having conversations with people who have got it down pat. 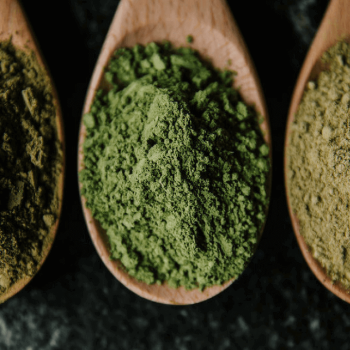 Here at Kats Botanicals, our Kratom extract is carefully created to give you the best possible options for your personal experience. We want to share our secret of extraction with you to disclose any questions you may have about these types of products. We begin with 50 kilos of Kratom powder. 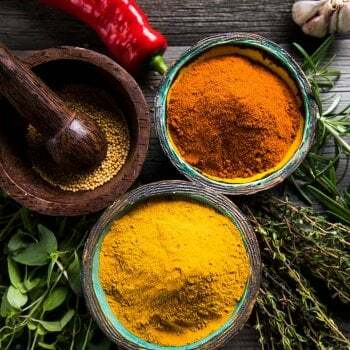 We also make sure the powder selected has the most nutrient-rich and alkaloid-fresh compounds to start the process. We then place the powder into a large kiln or pot which allows us to work with it easier. Next, we add 100 liters of ethanol to the powder in the kiln. This practice activates the alkaloid content causing it to separate from the plant. From here, our expert extractors constantly stir as much as they can for at least a minimum of three days – and no more than a week. That’s a lot of stirring, but it helps the separation take place and creates an easier extraction method for us in the future. Once this is completed, the liquid extract is taken by pressing the powder which has been mixed with ethanol. We want to make sure we get as much of this liquid as we can. This liquid is then placed in a spray container where we can manage the consistency levels more successfully. When full, the liquid in the containers are sprayed onto wide glass trays and are allowed to dry. This is where it gets so much fun because we are almost at the point where you can start enjoying the extract we have created! Once the liquid in the glass containers have dried, the crystallization process begins. This can be done a variety of different ways. We prefer a scratching method which breaks up the dried extract and presents itself in crystal form. The extraction process is a painstaking one done with both care and finesse, and we don’t take it lightly. We are always creating the perfect product for you. 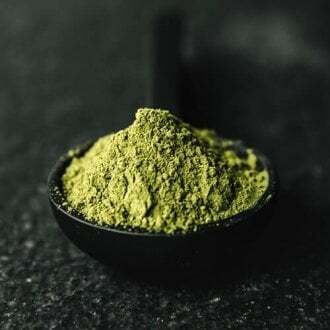 Related: Take a look at some of our recommended Kratom extracts! While we love, and are happy with, the potency level of the Kratom that is for sale at Kats Botanicals, our Kratom extracts are even stronger. Make sure you abide by these tips we have given you if you are a first time user. Don’t forget to let us know how you liked it when you share this post to social!